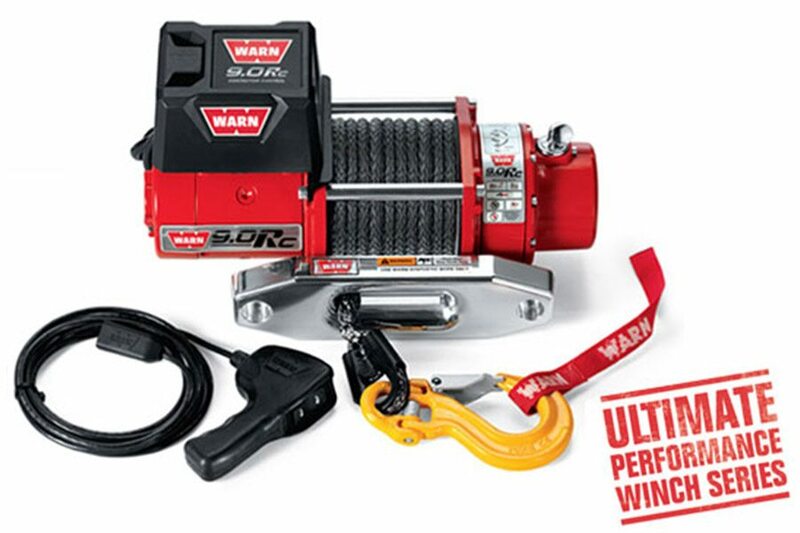 A compact, lightweight winch for rock sports. Competitive rock crawling means tackling tough climbs, intense approach angles and tight turns. That’s why rock crawling rigs need a low-profile, lightweight winch like the WARN 9.0Rc that delivers maximum power in a compact, 54-lb. unit. The 9.0Rc is a winch built for rock crawlers looking for efficiency, reliability and legendary WARN performance.